For Florist on David to process your order we need your Full Name, Email Address, Contact Phone Number, Billing Address, Delivery Address and Payment Details. Orders will not be dispatched until payment in full has been received. If we have any queries with your order we will contact you by telephone or email. It is your obligation to enter correct delivery details, address and name of recipient. Cancellation of orders. 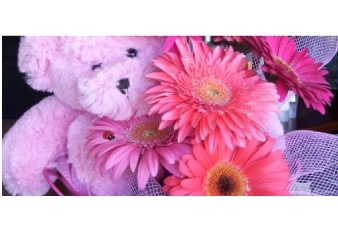 Should you need to cancel an order, money will be refunded less a $10 administrative fee, ONLY if notice is received by Florist on David at least 24 hours prior to scheduled delivery date. Flowers and Plants are seasonal and subject to availability and if unavailable we will substitute with another flower to the same value. Hamper products are subject to availability, items may be substituted with another item of equal value if needed. 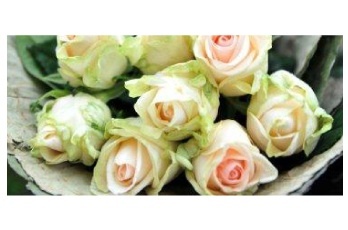 Florist on David can not guarantee a specific delivery time - we will attempt to fulfill your request, but can not guarantee it. Alcohol - You must be over 18 years of age to receive alcoholic beverages and they can not be left if know one is home. If you prefer to submit an order by telephone, please call us 03 6334 4258. Satisfaction Guarantee - If for any reason there is a problem with your Florist on David order, simply contact us and we will rectify it. We may provide a complimentary product or send an order of equal value on another day, or provide a refund at our discretion.